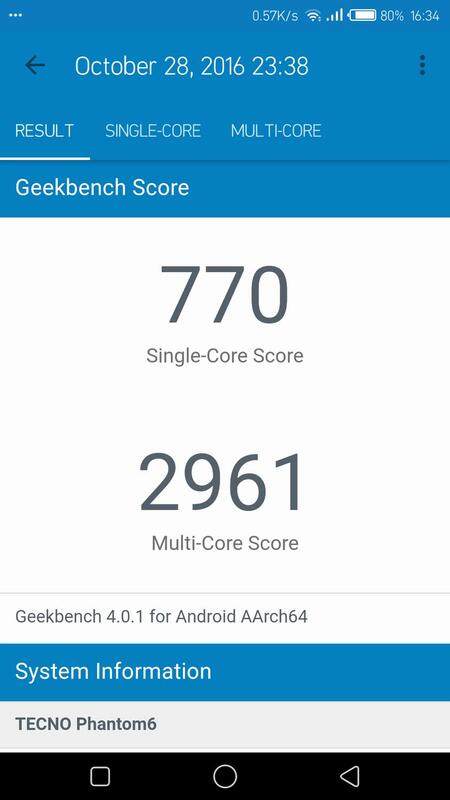 This article cover the Geekbench result for Tecno Phantom 6, This device was tested on performance and battery life, which yielded a surprising result. 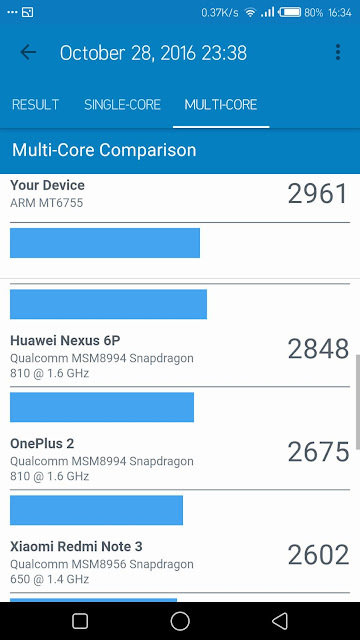 Tecno Phantom 6 is powered With 3GB RAM and Helio X20, you can expect a more than stellar performance! Here are screenshots of Geek bench results of the phantom 6 based on performance and battery life and they are very very impressive! Tecno Phantom 6 has a 2700mAh lilion battery, with that you may think that Phantom 6 would barely last you through the day but shock on you! 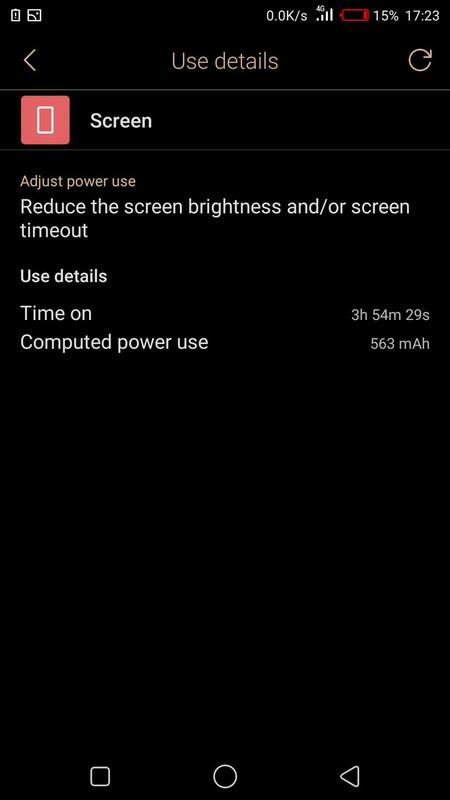 Tecno Phantom 6 battery can last you through out the entire day, depending on how much you use your phone. 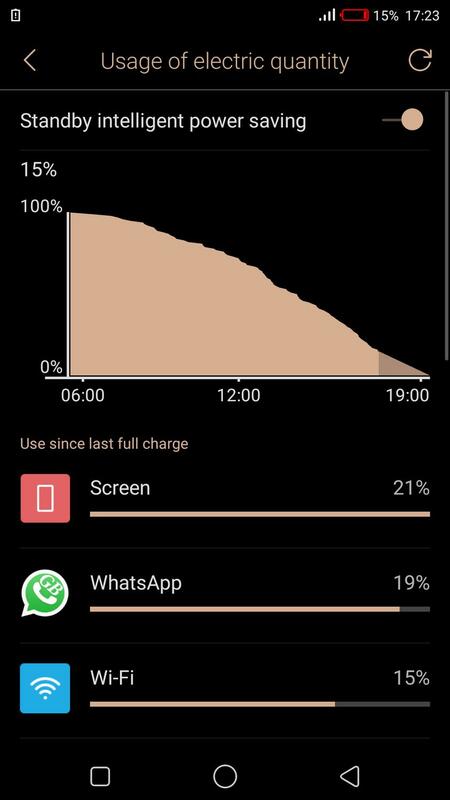 Although this device has a fast charging capabilities and from analytical result, you can charge this beauty from zero to 80% in just 30 minutes. 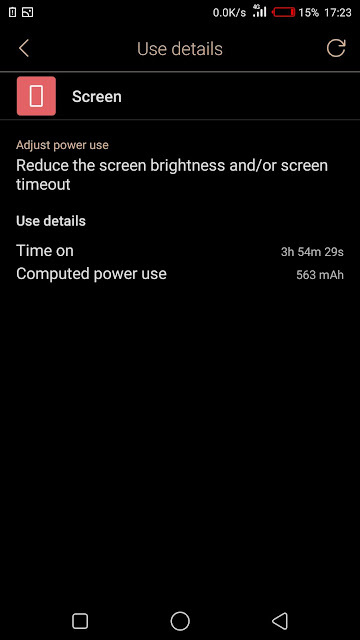 So it takes like an hour to charge from 0% to 100%. Below are screenshots of my battery usage on a typical day. What do you think of these results? Are you impressed or do you think Tecno would have done better?